No idea. jPCT-AE doesn't prevent you from doing this, but it doesn't offer support for it either. 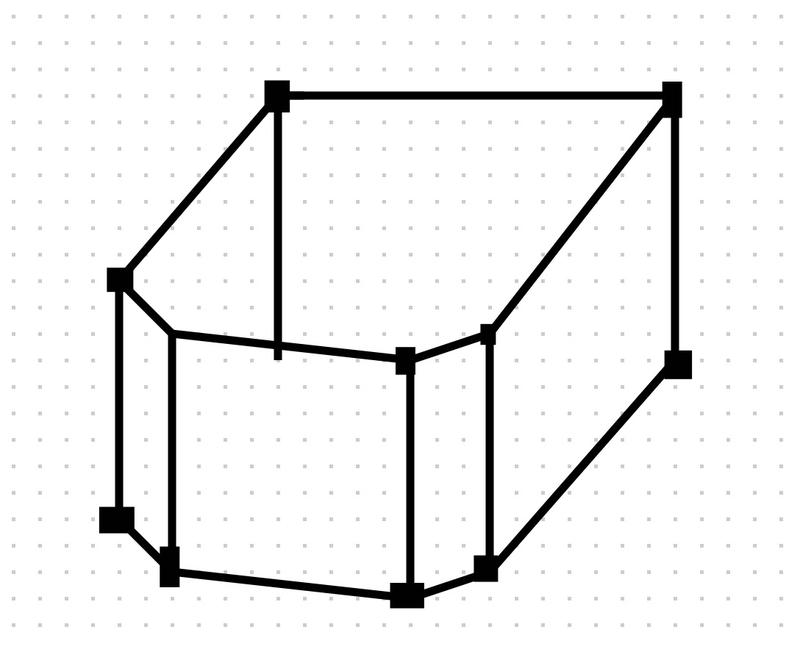 You somehow have to triangulate the 2d drawing and then create an Object3D from it. these all can be done. but much maths calculation is involved, if you don't know how to calculate distance between points, you should find someone who is good in maths, geometry, computer graphics, java programming to do this. it takes a lot to do the work, you can't learn all these in a few weeks. If you have the shape in 2d defined by the end points, you need some sort for triangulation algorithm to convert it into 2d triangles (i.e. in a plane). Once you have that, you can extend it in 3d pretty easily. There are several triangulation algos out there, just google for it. It also depends on your objects. 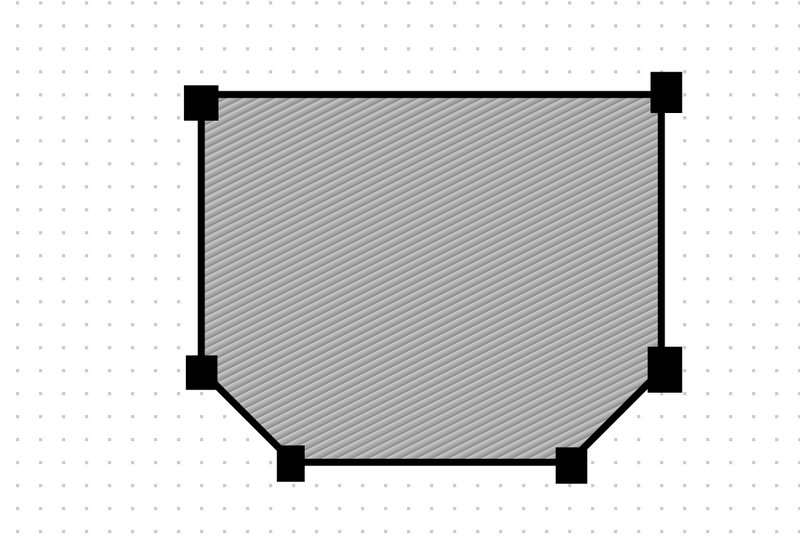 It's getting more complex, if your objects can be convex as well (your example is concav). Yes, as mentioned above, it's certainly possible. But you have triangulate your mesh somehow.